Here are my top 5 best Google Home uses for business – based on how I often use it in my office during average working week. A really simple way to get a reminder without having to type into a device or your calender. Maybe a reminder to get up and do a couple of stretches, get a glass of water, pat the dog, etc. Just say say “Hey Google set a <20 minute tasks> timer”. 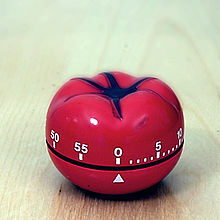 You can then work uninterrupted on your particular task until the timer goes off. To stop the timer once it goes off say “Hey Google stop”. For example to quickly add an event titled ‘phone Terry” for 3pm tomorrow to your calendar simply say, “Hey Google, add <phone Terry tomorrow at 3pm> to my calendar”. Or you could say “Ok Google add <wife’s birthday dinner> to my calendar”. Google Home will ask you to specify a day and a time. By default the event will be set for 1 hour. You can also find out what event/appointment is next on your calendar by asking “Hey Google, what’s my next event” or find out what you have planned for a particular day “Hey Google what’s planned for <Tuesday>”. Another of my best Google Home uses for business. Being able to play music whilst I’m working has become very important to me, and using the Google Home means getting much better quality sound than out of my little laptop speakers. 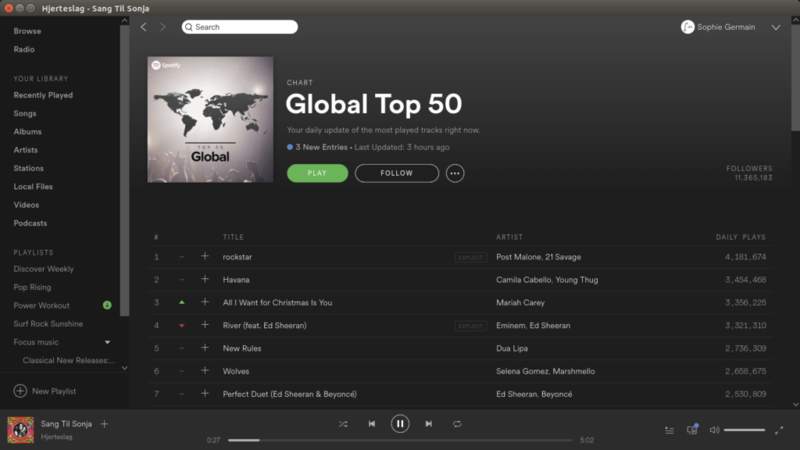 Spotify: Another of my best Google Home uses for business. You can stream Australian radio stations by simply saying “Hey Google play <ABC radio 702>” for example to start the radio station. “Hey Google stop” will stop the station playing. If you have a Google Play or Spotify subscription then you can stream music from these services by saying “Hey Google play <Coldplay>” to play all Coldplay songs. I also use it to listen to podcasts – particularly long and motivational ones like the GaryVee Show. Get a full list of Google Home commands at the Help Centre and if you have any suggestions on how you use Google Home in your home based business, then I’d love to hear them in the comments. 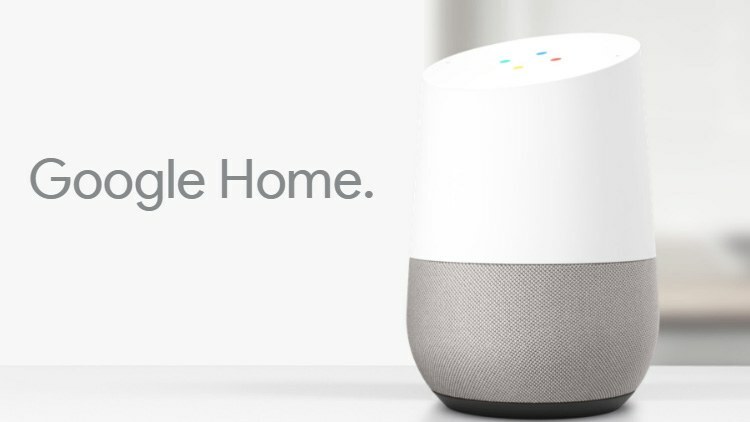 Best Google Home uses for business. Next Post WILL ABOBE BUY MARKETO?